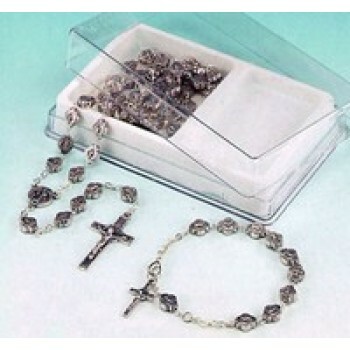 Our Religious Bracelets include Rosary Bracelets, which are single decade rosaries, worn as jewelry but have symbolic meaning. 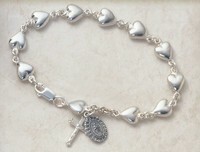 Made in Sterling Silver, 14K Gold and Gold Filled. 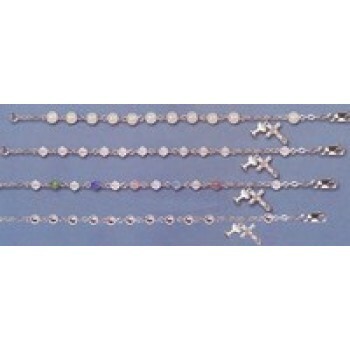 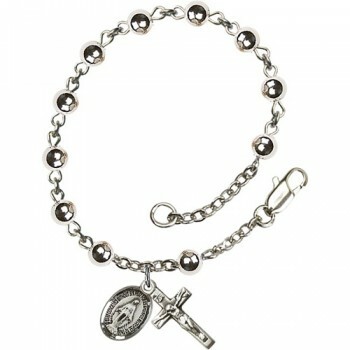 Our other bracelets include Religious Charm Bracelets, perfect for creating memories of special occasions.